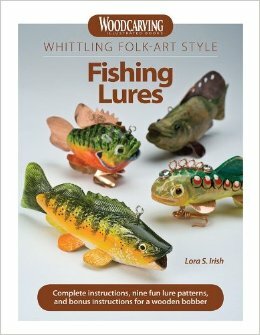 This comprehensive booklet contains carving and painting instructions for folk-art-style fishing lures including nine patterns instructions for making your own decorative hardware and display stand plus bonus instructions for a wooden bobber. Using simple shapes a few carved details a bit of wood or copper for fins and one knife you'll be able to create these artistic lures and learn how to expand on the one-knife technique to create other basic lure shapes. 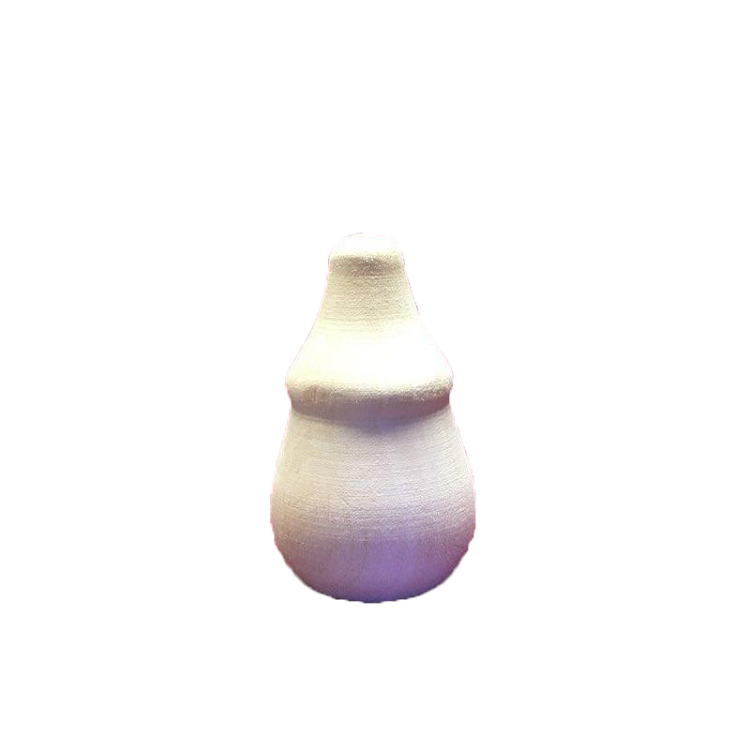 All the tools and supplies you'll need can be found at your local arts and crafts store if you don't already have them on hand.